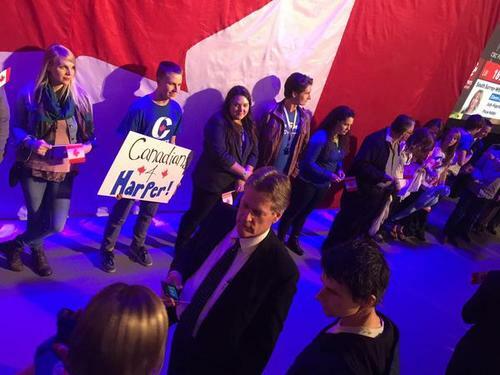 Some Harper hand signs now being distributed. 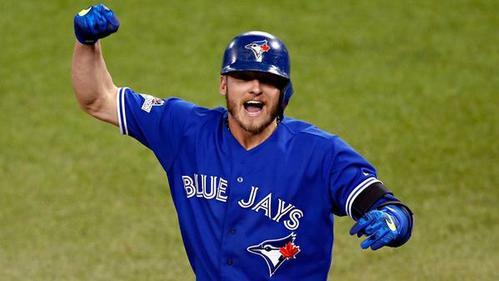 We hear there will be a video montage, the anthem and then Harper's speech. Each of the leaders will be giving speeches at party headquarters later in the evening. 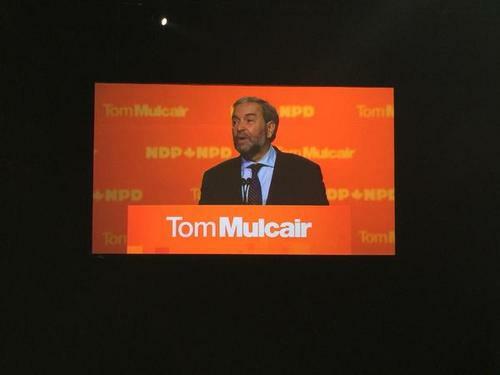 NDP Leader Tom Mulcair will be giving his speech first in Montreal. 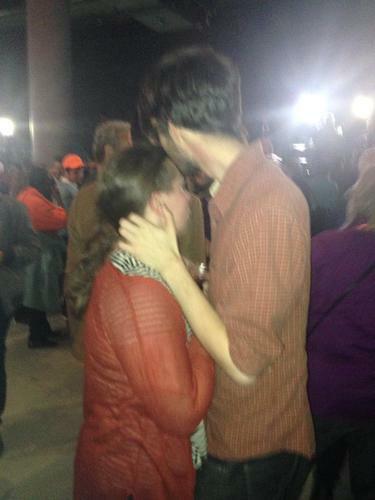 He is currently leading his riding by about 790 votes. 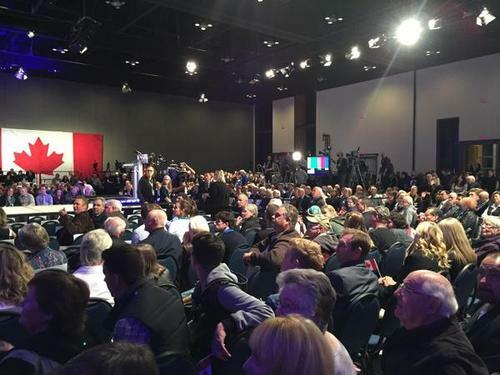 Conservative Leader Stephen Harper will address supporters next at Tory HQ in Calgary. 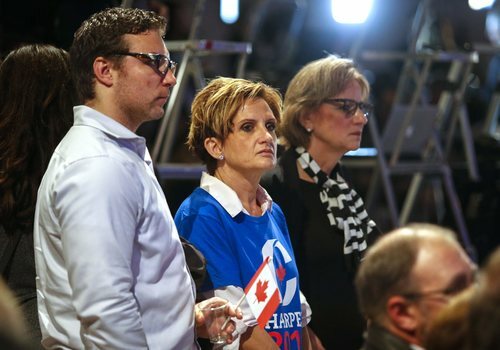 He has been elected in his Calgary riding. 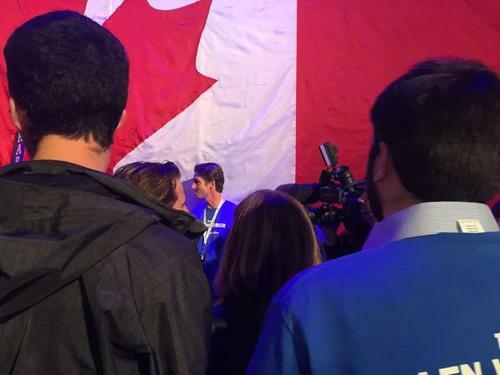 Liberal Leader Justin Trudeau will speak last. 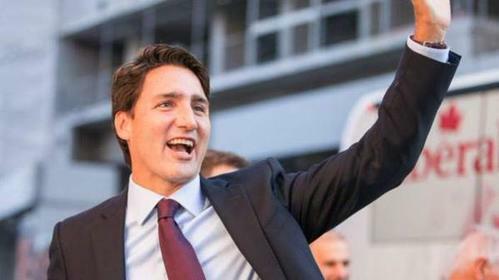 He has been re-elected to his Papineau riding and will become the 23rd Prime Minister of Canada. 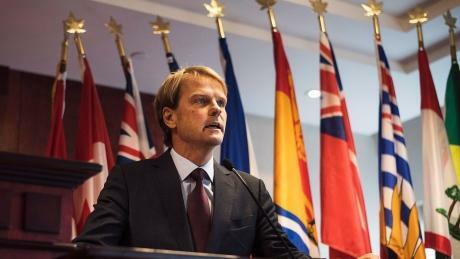 He will be speaking from Liberal headquarters in Montreal. CBC’s Susan Ormiston has just spoken to Gerald Butts, Liberal Leader Justin Trudeau’s principal advisor. 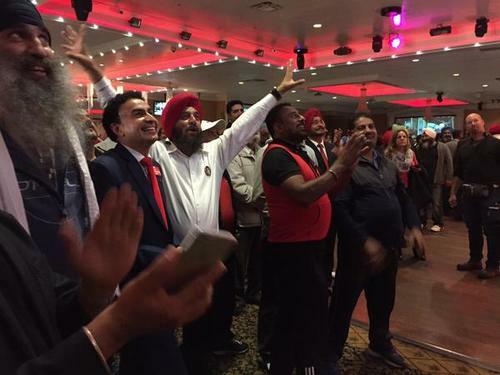 He started by thanking his volunteers for campaigning and said he had a strong feeling that the Liberals might win a majority. He said the party was going to take a few hours to celebrate the win before they meet with the core team tomorrow. 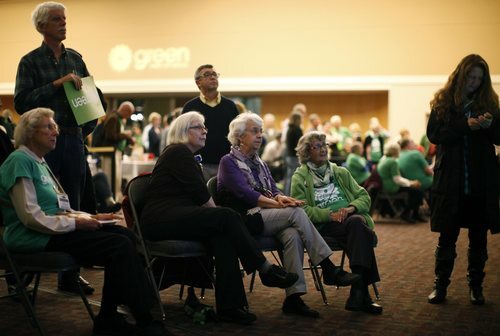 The NDP tried to make Bill C-51 a wedge issue against the Liberals in downtown Toronto. 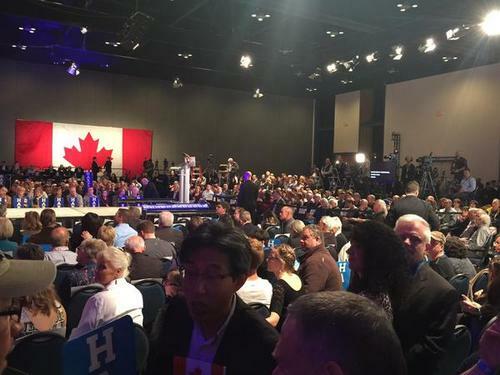 They plastered "Repeal Bill 51" banners across their lawn signs. It didn't turn out to have the traction they hoped it would. 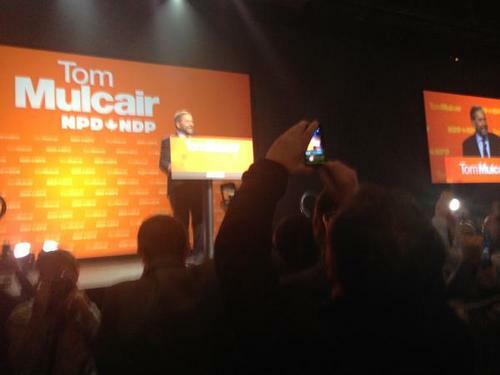 NDP Leader Tom Mulcair is the first to give a concession speech this evening in Montreal. He is starting now. He says Canadians have made a change to reject the politics of fear and division. Tom Mulcair's smile seems even more forced than usual, and that's saying something, but it is hardly surprising. 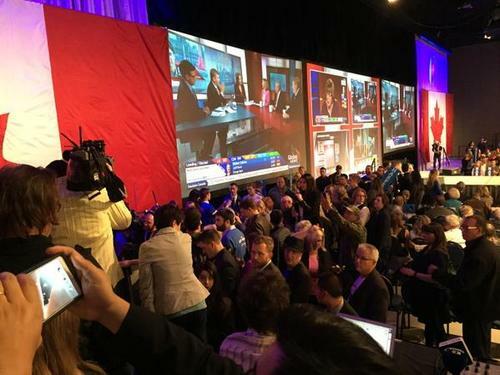 CBC News is projecting that NDP Leader Tom Mulcair has been re-elected in his Montreal riding of Outremont. 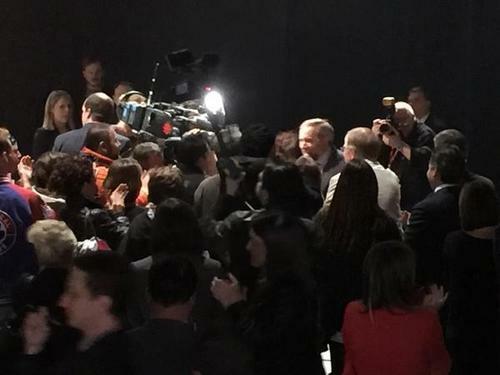 NDP Leader Tom Mulcair continues to give concession speech in Montreal. He is thanking his wife and his two sons. 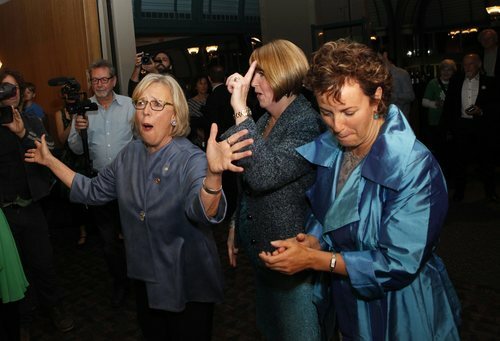 Mulcair is touting running in this election with the most female and indigenous candidates in the history of Canada. 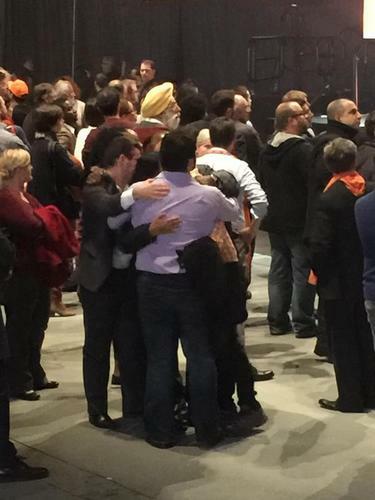 Mulcair finishes his speech at the NDP’s Montreal headquarters and is joined onstage by his wife and two sons. 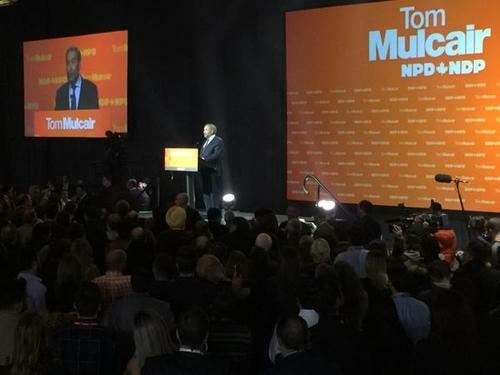 Mulcair has been re-elected in his Montreal riding of Outremont, but did not give any indications in his speech about the future of his leadership of the party. 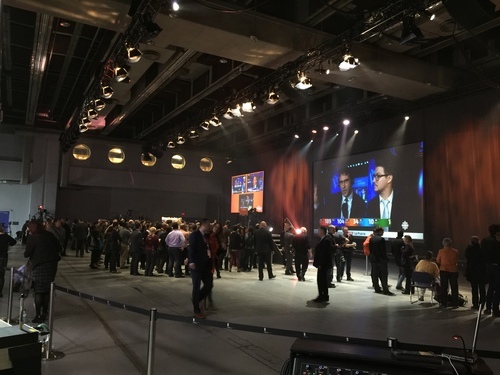 CBC’s Hannah Thibedeau says NDP advisors are telling her that this is not the night for Mulcair to talk about his immediate future with the party. The NDP have been elected in 17 ridings and continue to lead in 18. The Canadian Press is reporting that Stephen Harper is to resign as leader, will continue as MP.